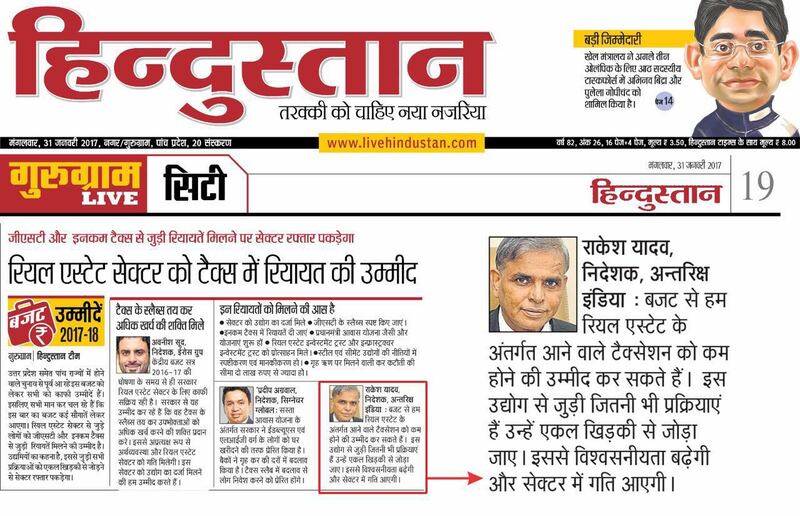 After bringing in much of the projects and advancements in the real estate market, the well-known real estate firm Antriksh India Group. 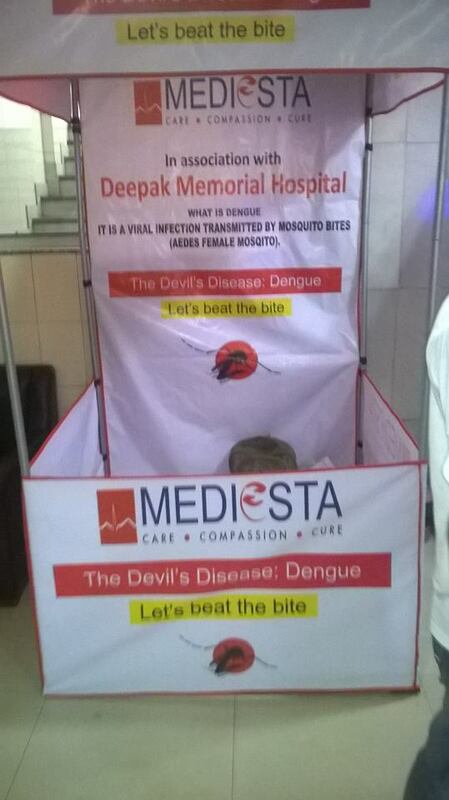 is also marking its presence through the health related awareness campaigns and CSR activities. 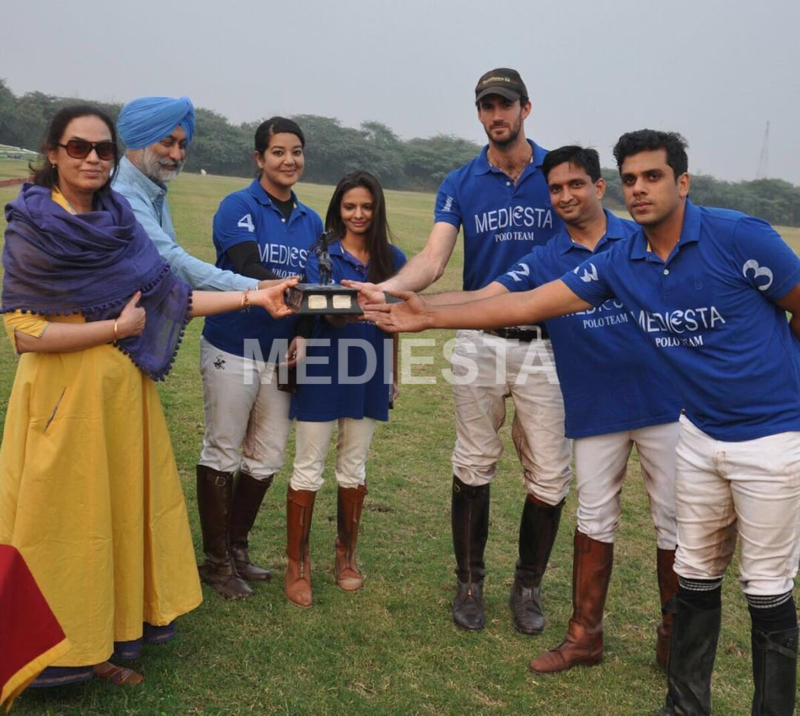 The leading real estate firm is actively supporting a healthcare organization, Mediesta which is a non-profit non-Government organization working solely for the health and sports awareness amid people. 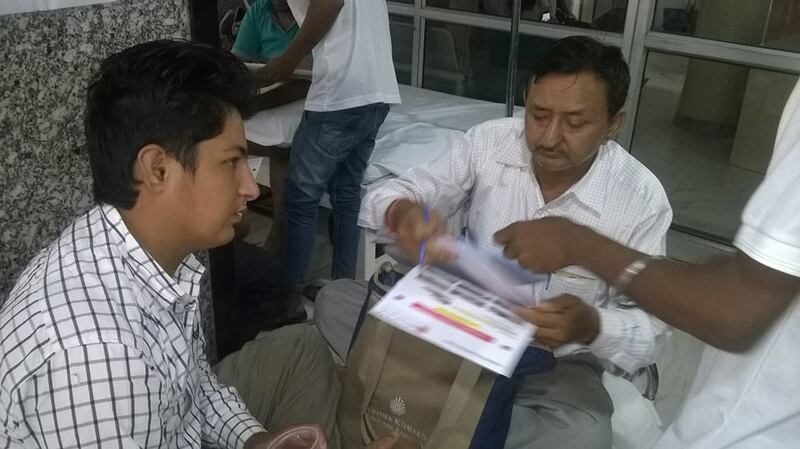 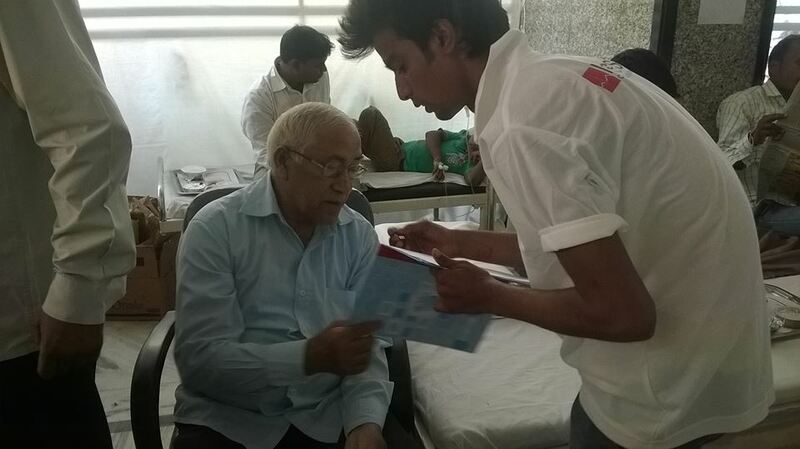 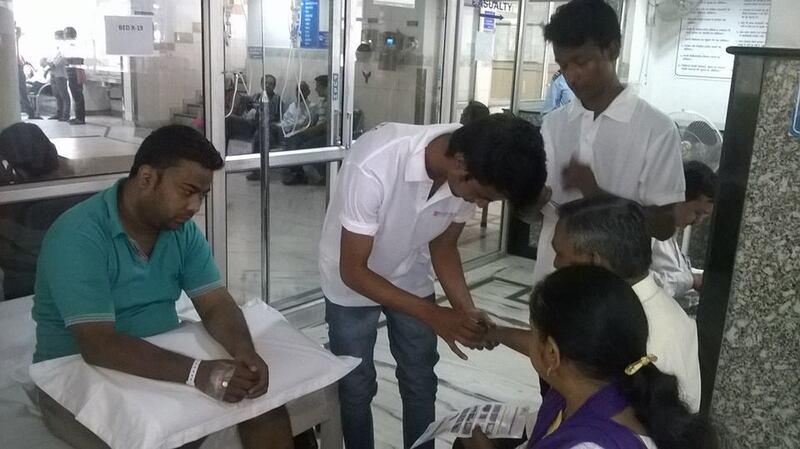 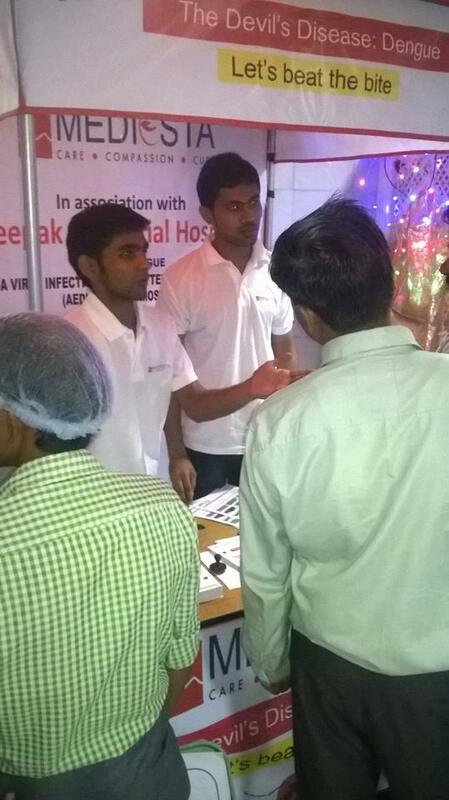 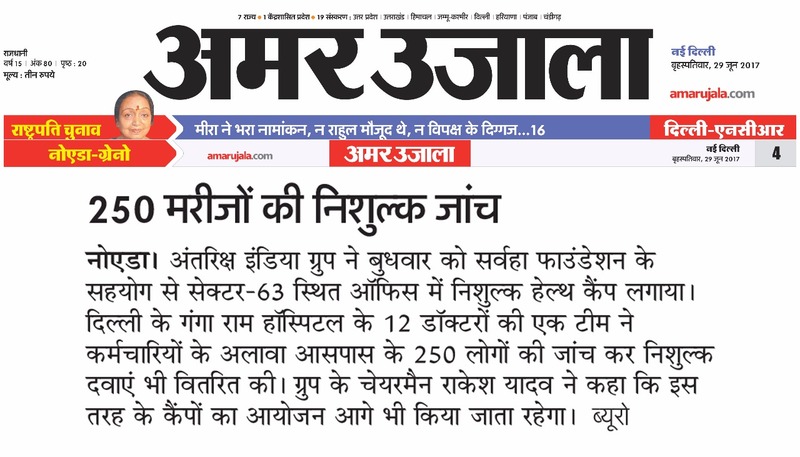 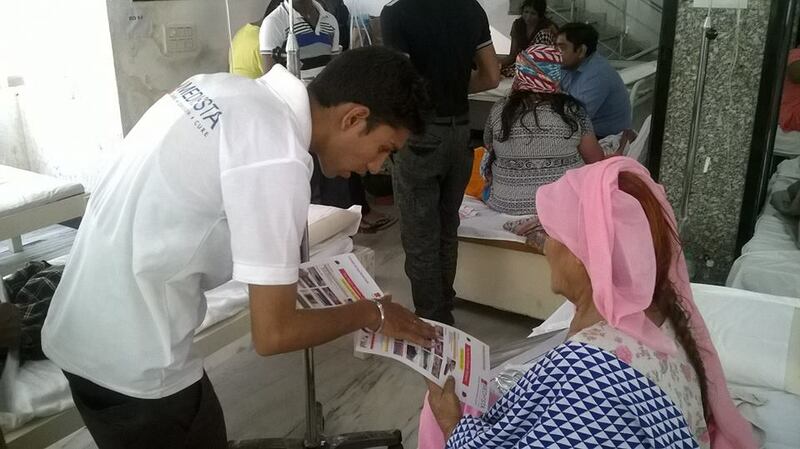 Antriksh India has been coming up with the free of cost health camps and screenings with the alliance of Mediesta. 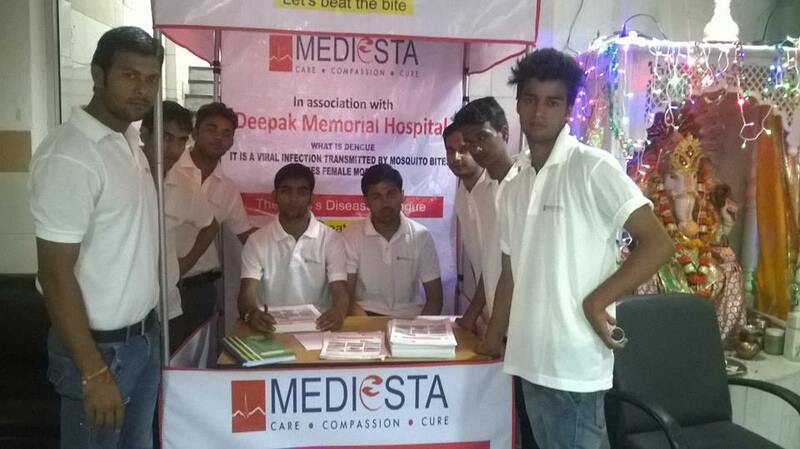 Dr. ManishaYadav, being the director of Madiesta makes sure that the organization not only covers health screenings but also provide the required amount of medicines to the underprivileged. 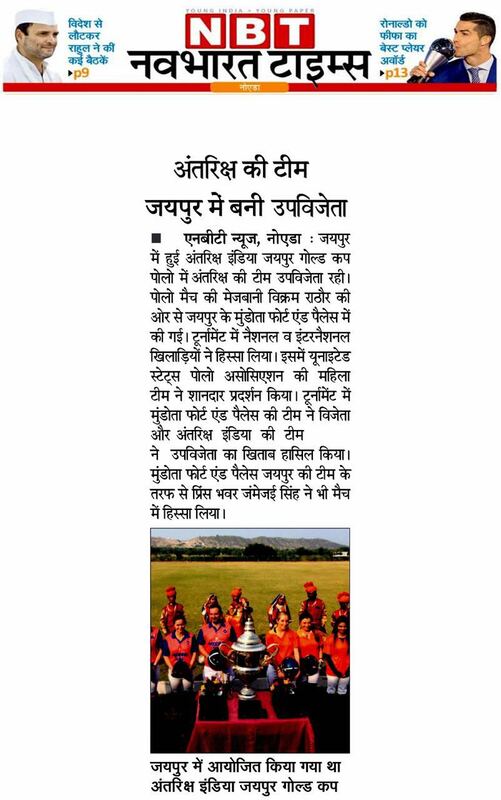 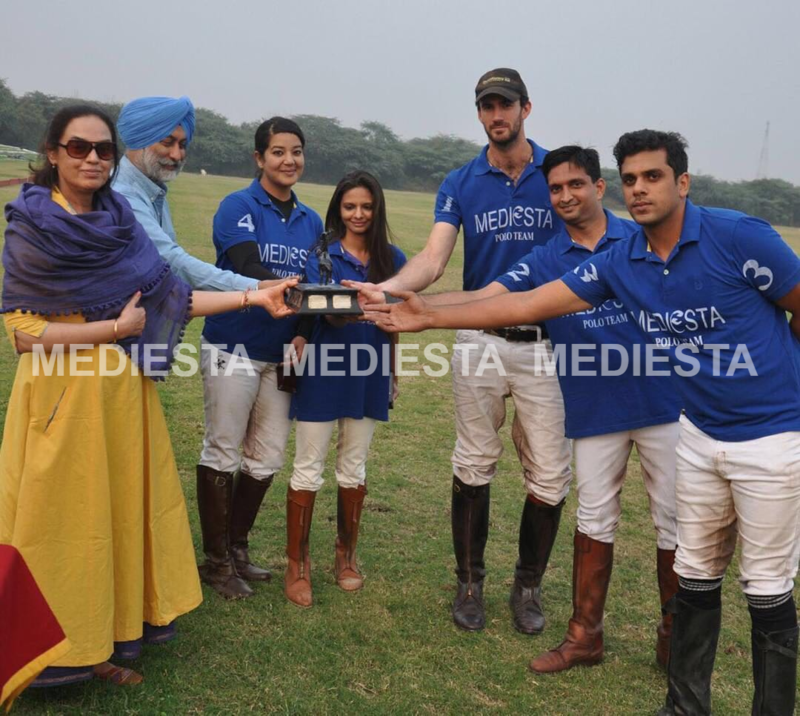 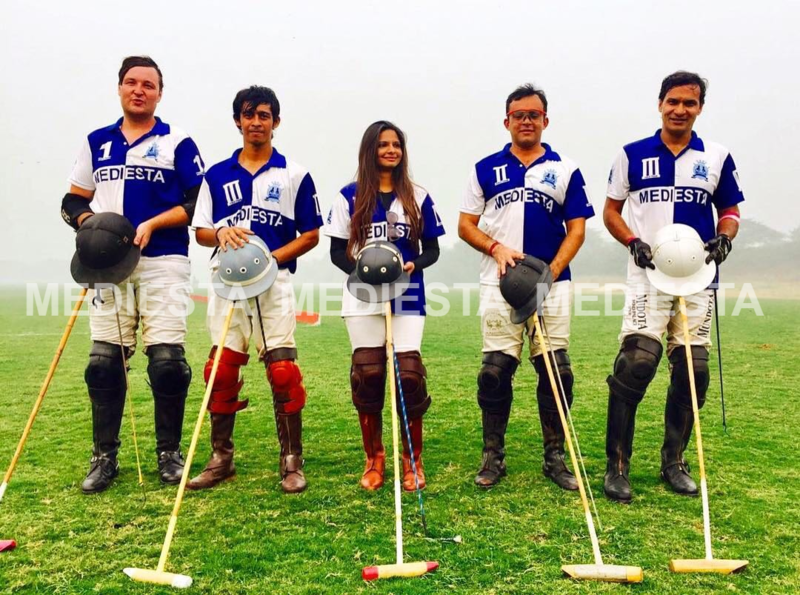 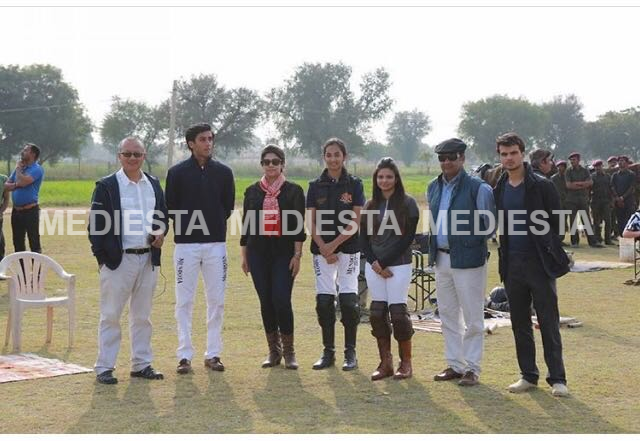 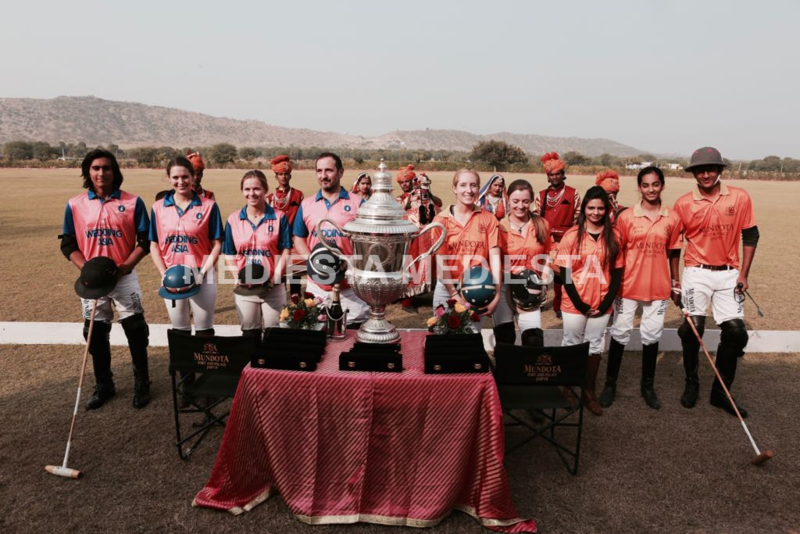 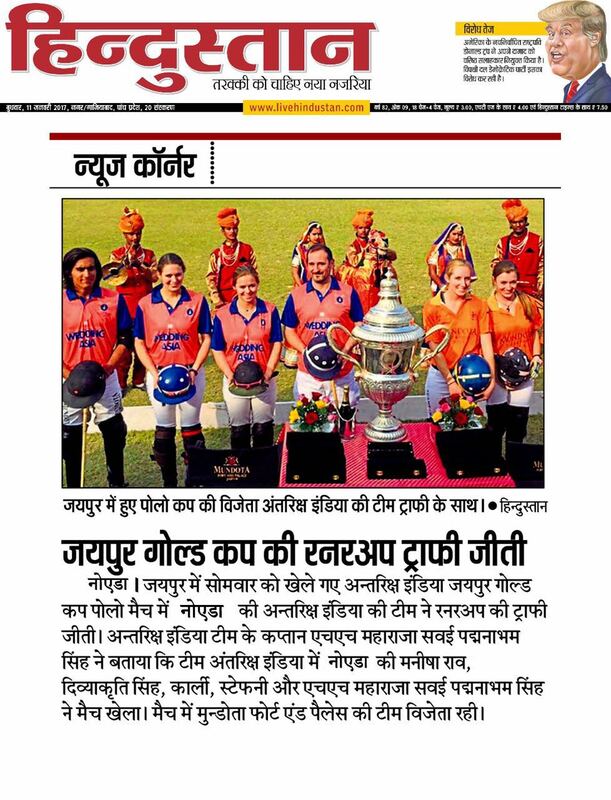 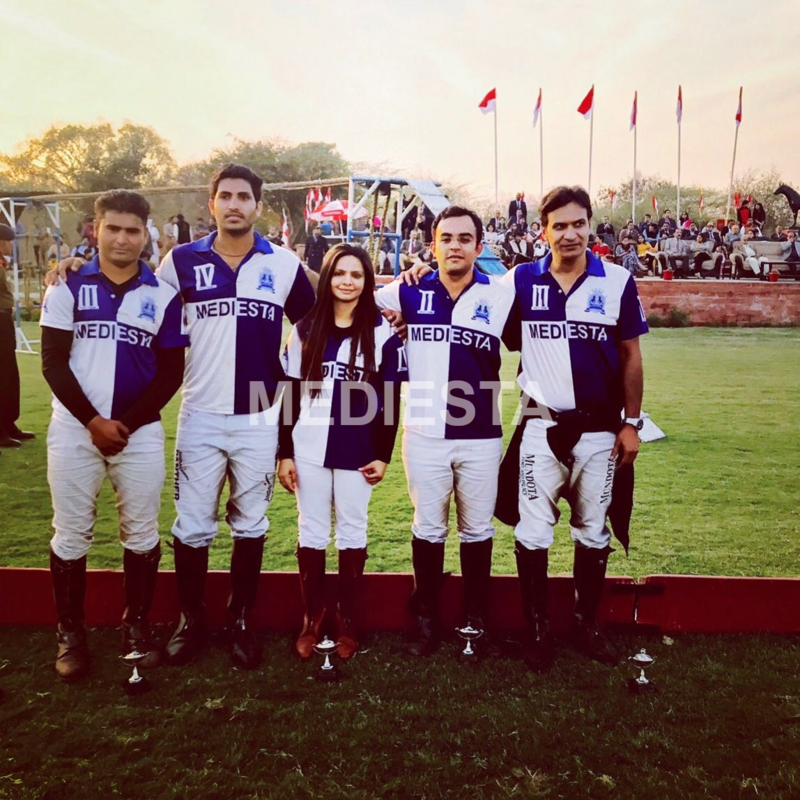 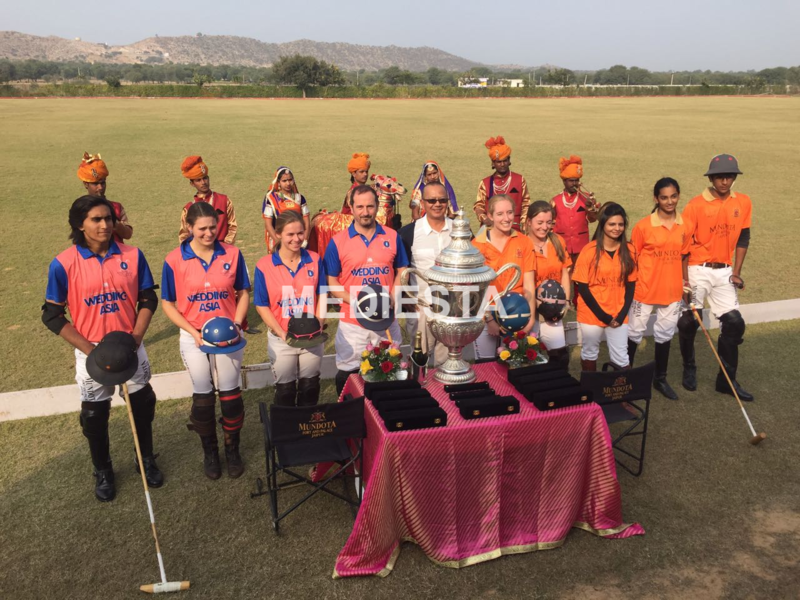 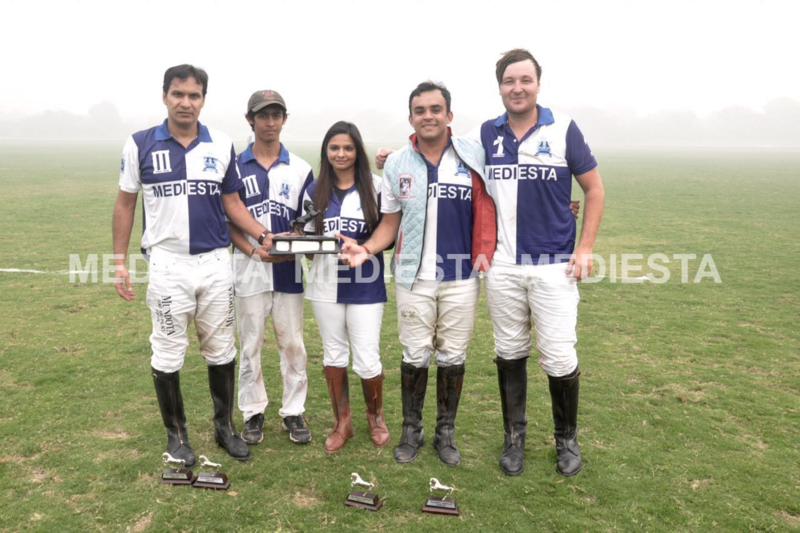 The existent Mediesta Polo team aims at reviving awareness for the sports among communities. 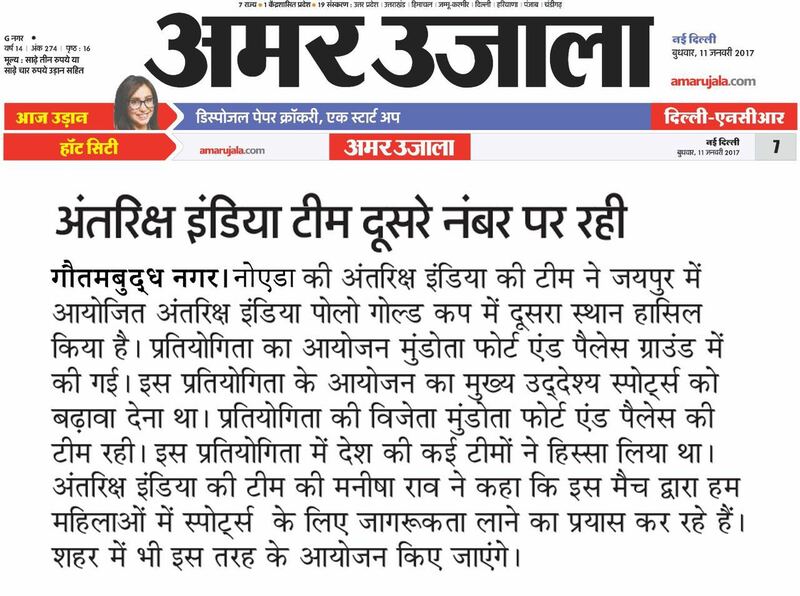 The real estate body is undoubtedly all serious with its motive to spread health awareness amid people including economically weaker sections of the society.